← Coastal Colors For Your Home – They Just FEEL Good! We can change a lot of things in our lives but can we change the energy flow in home? Absolutely! If there is anything on this planet that I know it’s color. The second thing I know really, really well is how I feel when I see color. That “feeling” is energy. All colors have energy. 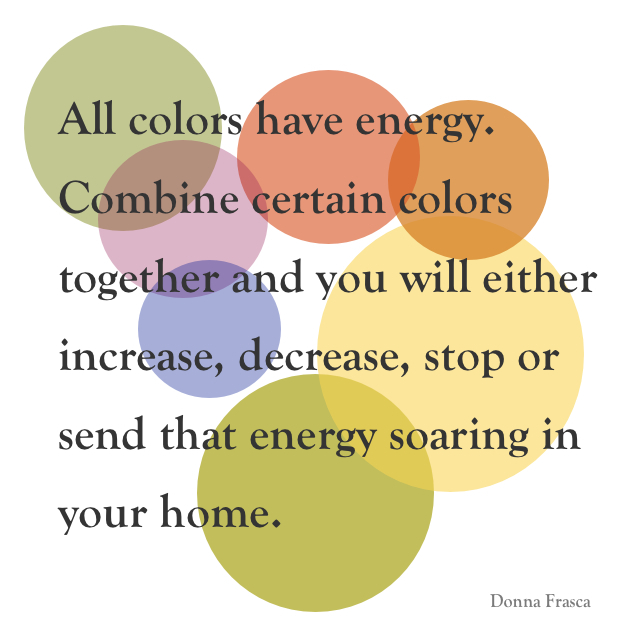 Combine certain colors together and you will either increase, decrease, stop or send that energy soaring in your home. So what color combinations will do that and how does it work? Here are 3 examples or basic suggestions to start. Now choosing color this way is highly customized so what will work with one person will not work for another. Here, I’m just giving you examples of how certain colors will move. Before I get into the color aspect of this post, I want to talk about how this works. 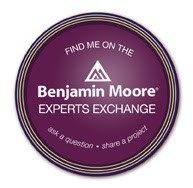 I’ve gotten several requests from my clients for help with changing the energy in their home. Sometimes there’s been a divorce in the home which leaves a really bad residual energy that is literally left behind in every nook and cranny of the home. Whether it’s a pillow, blanket, novelty, piece of artwork, furniture or even something as little a one book in the home library, all those object carry and can hold the energy from the person who touched it last. Does this sound weird? Sure does but trust me when I tell you it’s true. Last year I completed my 2nd degree of Tenshintai Reiki Usui Reiki Ryoho. Trust me when I tell you that was one eye opening experience. In a nutshell, this certification has opened me up to using earths energy in it’s purest form and to be able to see and feel so much more than I could imagine. This is also one main reason my virtual designs have soared in popularity – because it’s a total connection from life’s energy transformed to seeing color and transformed one more time into how this can help people with either healing or just getting the right colors for their home. I know this sound a bit out there but think about how all this is possible. 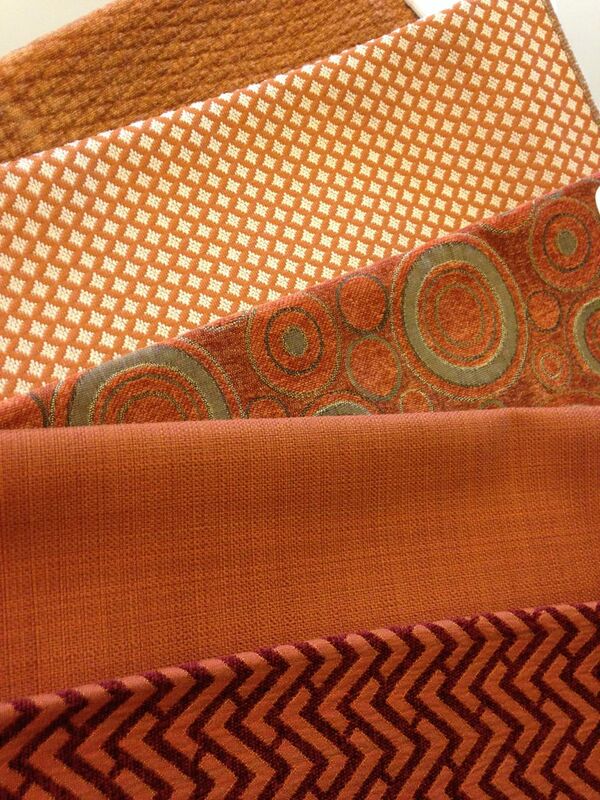 Most of my color consultations are now virtual which I just love! I tap into that energy field and am just able to see what colors need to be given to that client. There. I said it out loud so now everyone knows. It’s my path, it’s my life and I am so born to do this. Welcome to my world! Now “happy hues” will be different for everyone one but for the most part, they will but not necessarily be colors with warm undertones. We have to keep in mind that because of our own unique memories, that is happy for one may not be for another. But to start, yes. Use those warm undertones. 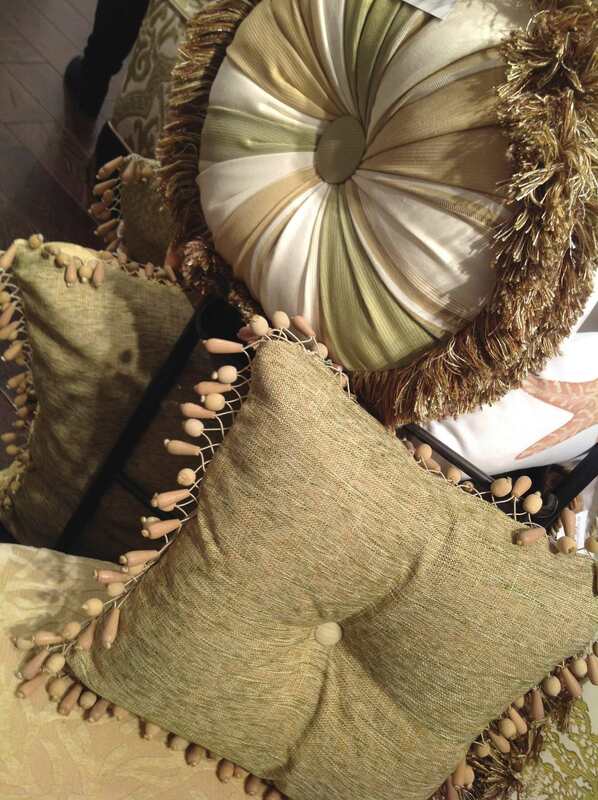 If you already have a good energy in your home, adding texture will help keep it there. The nooks and crannies of those spaces will hold onto and capture the good energy flow. Just like I said in the opening paragraphs, pillows will hold onto energy whether it’s good or bad. If it’s bad, shake out the pillow, turn it around and reposition it on the sofa. You have now cleared and changed the energy for that space, oh and the key is to be happy and positive when you “clean” house. Be careful with black and white. It literally starts and stops any energy flow in it’s tracks. I’m not saying that’s bad as a matter of fact that can be quite good. For example and again I’m using the example of pillows here. Let’s say you had your friends over and you all were sitting on the sofa. You were laughing, eating, telling stories and just had a really good time. 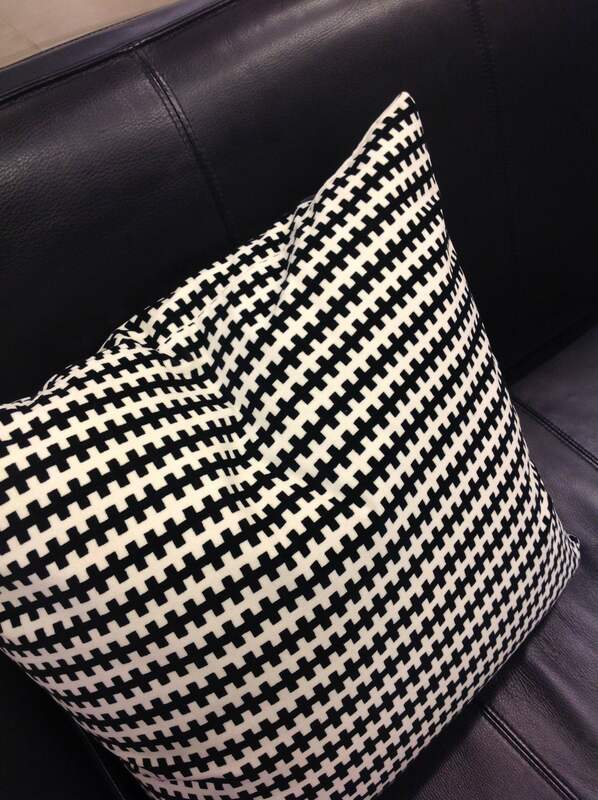 Like the texture pillow, black and white will start and send out that energy with the white but then it stops and locks it in with the black. It can’t go anywhere. Unlike the texture pillow where you can just fluff it out, removing energy from a black and white object will be a little tougher. So, if you want to keep that good mojo on the sofa when you ladies were hanging out, that’s great! Had a bad experience near that pillow while watching TV such as a bad movie or horrible news cast that upset you, that energy goes from you right into that pillow. I know it sounds out there but trust me when I tell you that your home catches what you send out. Oh there’s so much more to this but a little at a time. I know this is a lot to digest but will be how we design homes in the future – so that they feel good! 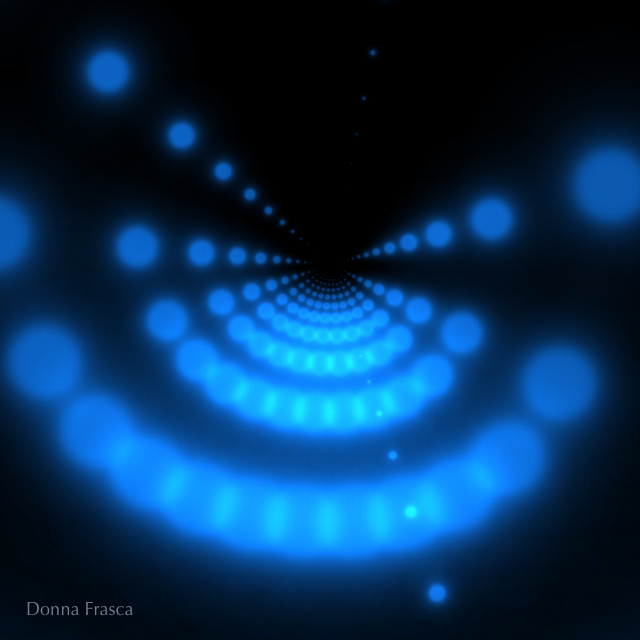 This entry was posted in Holistic Colors and tagged energy flow, holistic hues, Reiki. Bookmark the permalink.